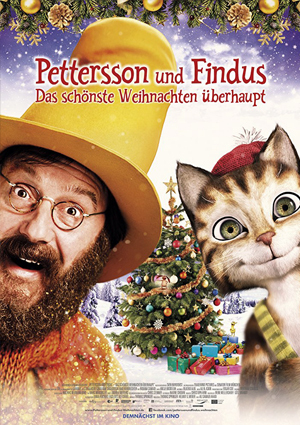 Digital Compositing for german Feature Film „Pettersson und Findus 2 – Das schönste Weihnachten überhaupt“. 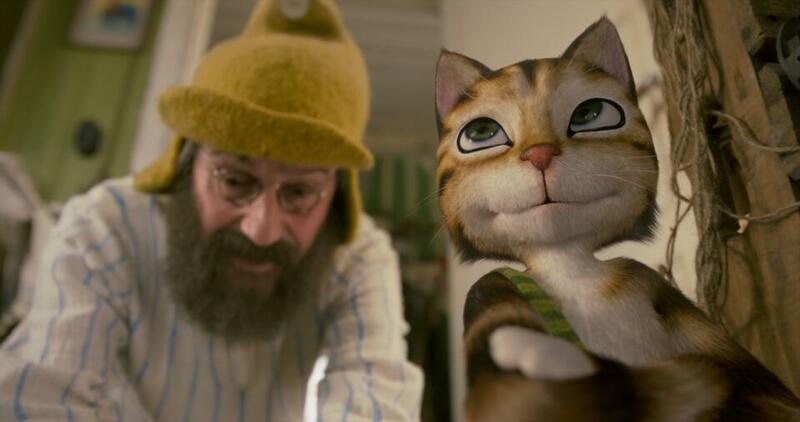 Beyond the standard compositing tasks, I was entrusted with creating several sequence key shots to final or near final as a reference for other artists. Cast: Stefan Kurt, Max Herbrechter i.a.